Are You Avoiding Christmas Catch Ups Because You’re Embarrassed About Your Weight? 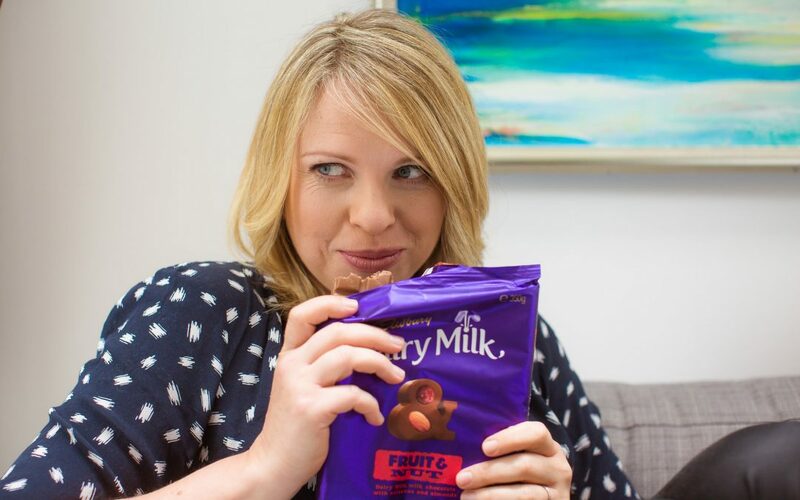 Are you Worried about Overindulging with Food over the Christmas Period? 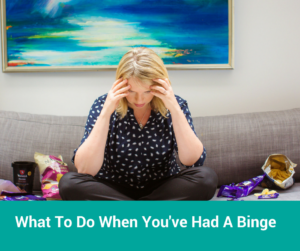 What To Do When You’ve Had a Binge? 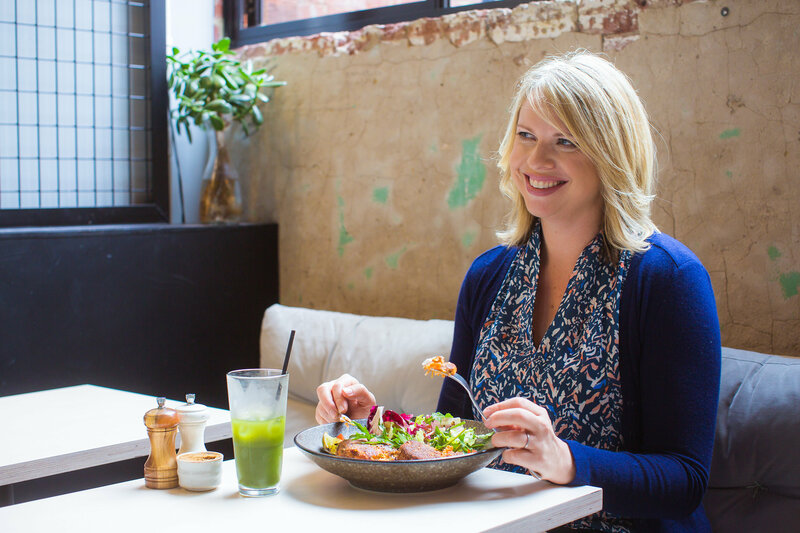 Have You Fallen Into An Unhealthy Relationship With Food?